Sound Mixers – The ProFX12 has everything you need to make your next gig sound great. It is really easy to operate and because of its small size it is very portable and manageable. 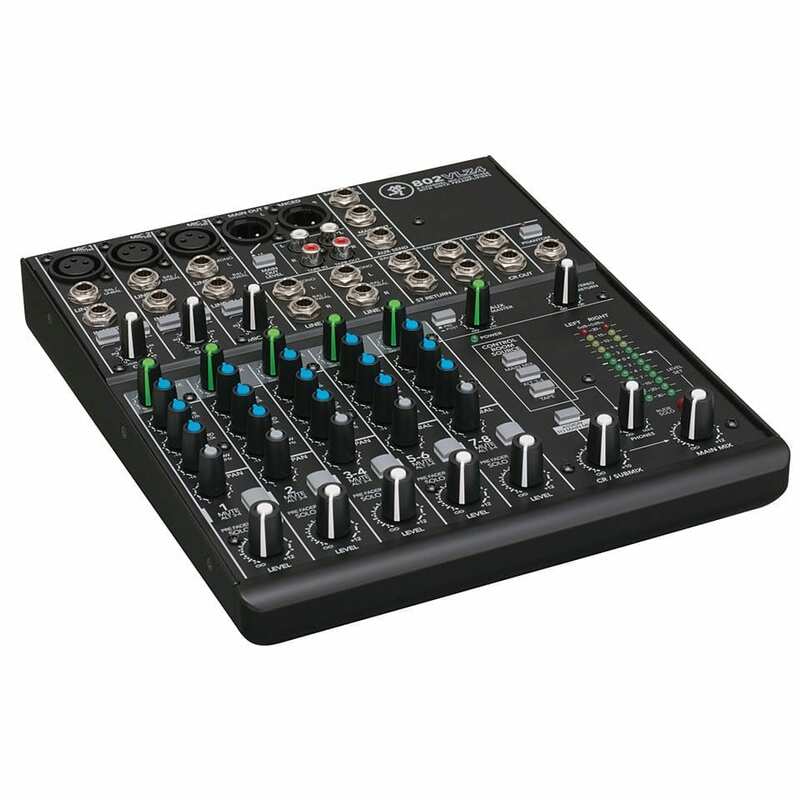 If you are looking to have all of your sound equipment linked to one source and ready to go, then this is the mixer for you. It features a wide variety of input and offers a range of effective adjustment. *We offer a variety of sound mixers to suit your exact needs. Need more information about this product? Click here for manufacturer manual. Notes: rental requires power and sound equipment. For more of our Sound Equipment Rentals please click here.